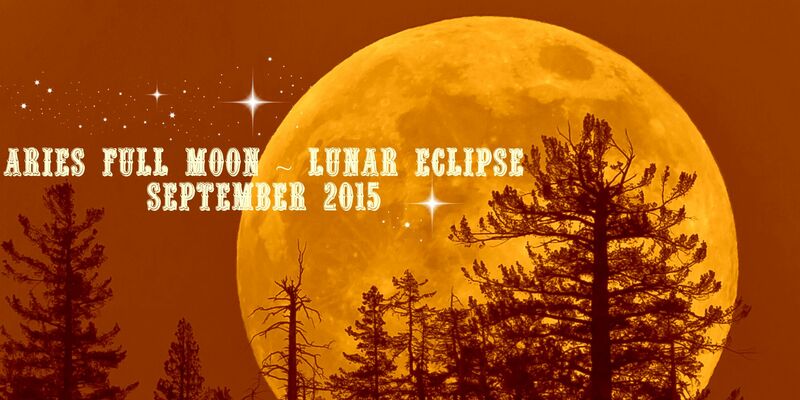 This upcoming Full, Harvest, Blood, Super Moon (are you still with me? 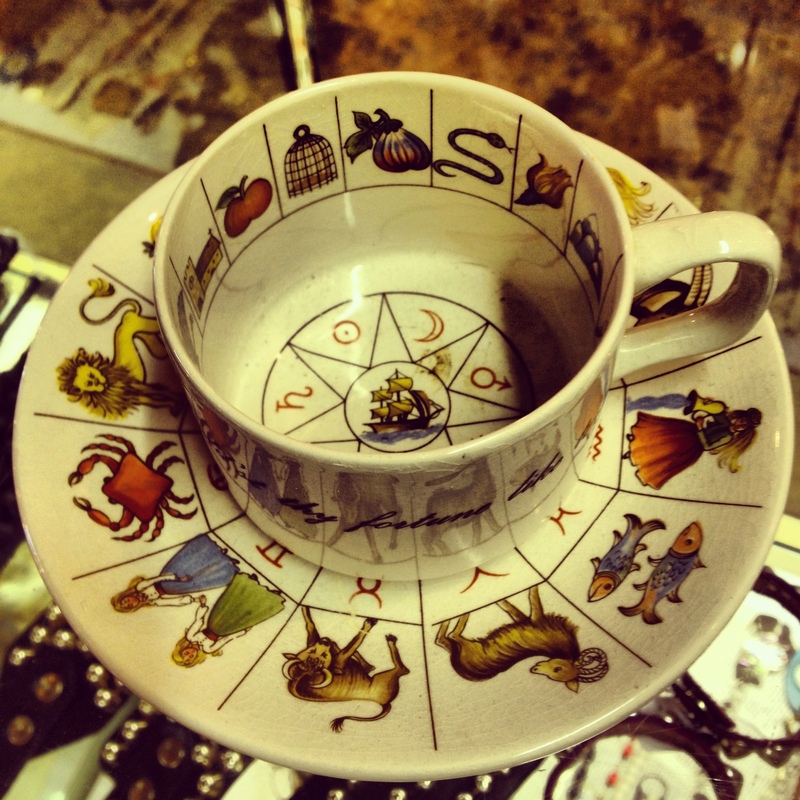 😉 ) has been causing quite a stir in both the astrological community and some religious groups. It is the final of a quad (or tetrad, as it’s been called) of SuperMoons we’ve been having that kicked off on April 15, 2014. Some see it as a great push forward in the Collective Shift in Consciousness that has been occurring over the past 4 years…. While others in Judeo-Christian sects see it as a harbinger of Doom, yes that was a capital D. Watch out now…. 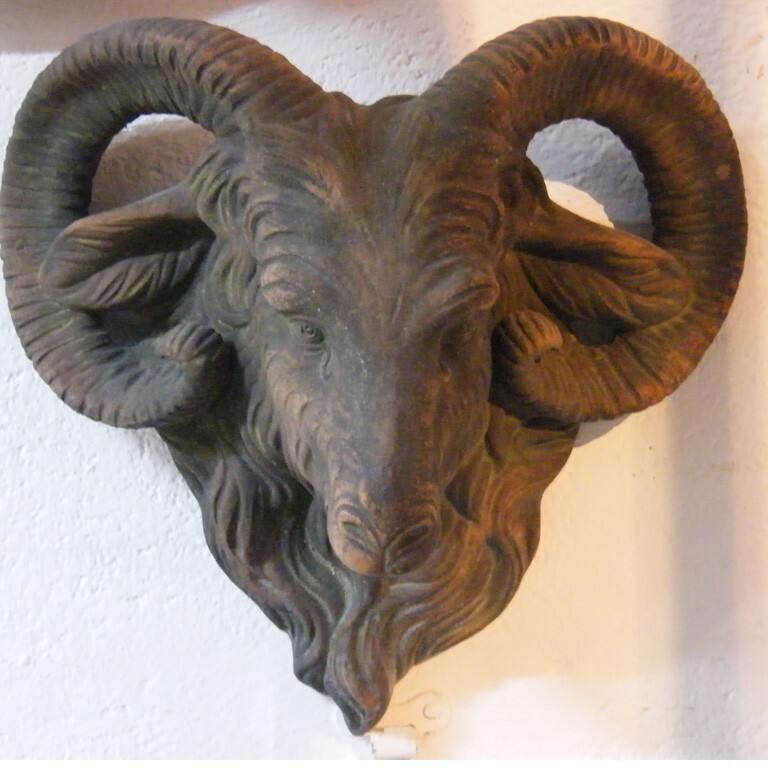 Now onto the ritual components for this Aries Full (HarvestBloodSuper) Moon…. CRYSTAL GUIDANCE CRYSTAL TIP — ROOT CHAKRA CRYSTALS (listed clockwise starting with the upper right hand corner): Bloodstone, Red Calcite, Chiastolite, Garnet, Hematite, Mookaite Jasper, Red Jasper, Jet, Lodestone (Magnetite), Black Obsidian, Snowflake Obsidian, Black Onyx, Petrified Wood, Ruby, Smoky Quartz, Shungite, Red Tiger’s Eye, Black Tourmaline. 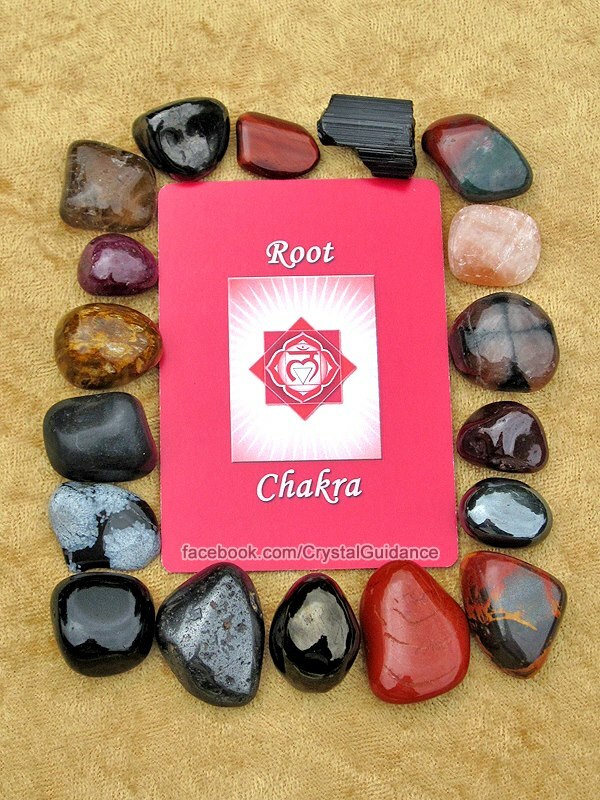 This is by no means all of the Root chakra crystals, but these are among some of my favorites. Which are your favorite crystals to use for balancing your Root chakra? • Recommended Therapies: Barefoot, being outdoors lying on the ground, massage, physical exercise, sleeping enough but not too much. 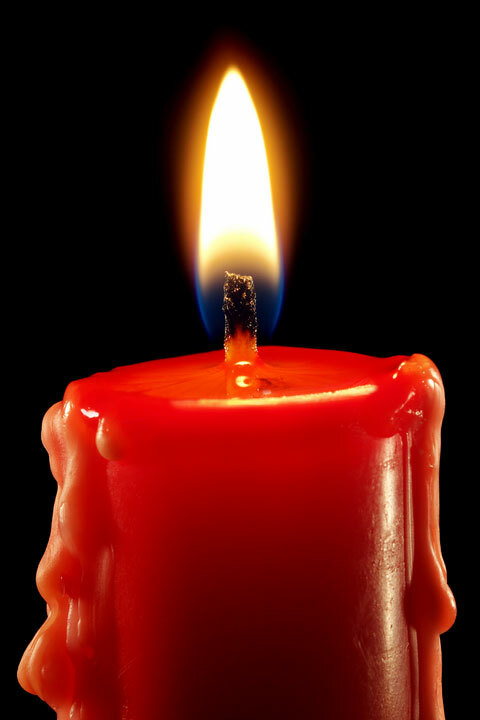 Peppermint essential oil or leaf ~ helps with headaches often brought on by Aries energy by reducing over-assertiveness. Cinnamon essential oil or powder ~ helps sustain energy levels in the body, prevents “burnout” and fatigue. Rose Otto essential oil or Rose Petals ~ reduces stress & tension and stimulates the energy of love, both for the self and others. Please be very careful with essential oils, they are very potent substances and should never be applied to the skin undiluted, nor ingested. For this blend of oils (peppermint and cinnamon can irritate the skin), use a diffuser to create an intoxicating aromatherapy experience or brew the leaves, bark & petals for a magickal full-moon tea! As you sip (or smell) , focus on setting a clear path of intention towards whatever positive, new endeavors you want in your life. Remember you can be very specific OR you can ask the Universe to bring you to the path that will serve the most good. The special thing about ritual is that we are connecting the power that is with-IN us to the power with-OUT; it is in this place where we can manifest.